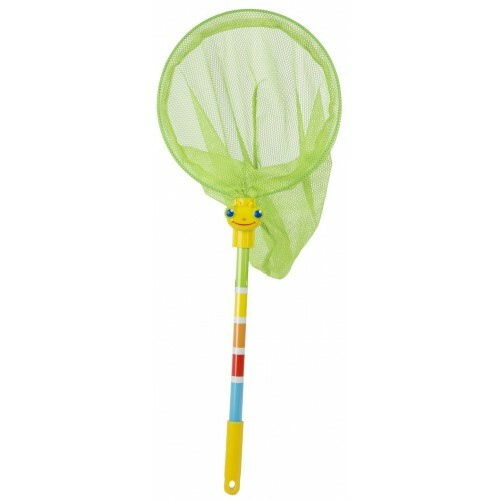 This bug catching net features a sturdy easy-to-hold colorful striped handle and bright green mesh net to catch bugs, moths, butterflies in the backyard or park. 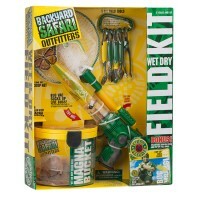 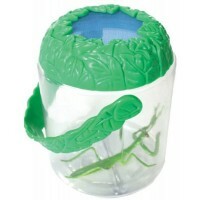 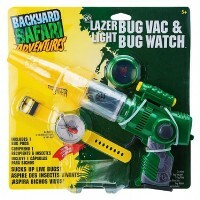 Calling all curious bug lovers for outdoor adventure! 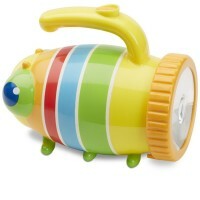 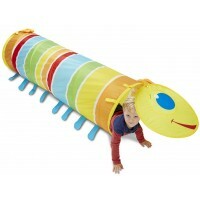 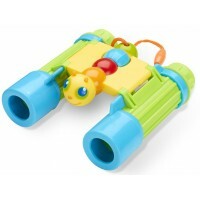 Sunny Patch Giddy Buggy Bug Catching Net is designed for boys and girls who enjoy outdoor activities and like to explore nature. 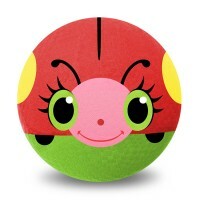 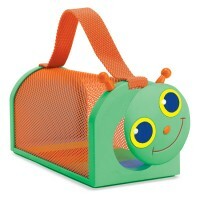 This colorful butterfly net features a sturdy easy-to-hold handle with the friendly buggy face on top and bright green mesh net to catch bugs, moths, butterflies in the backyard or park. 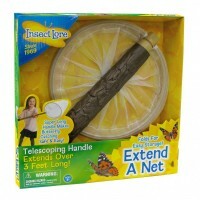 This butterfly catching net from Educational Toys Planet guarantees bug learning fun and fun outdoor play for the youngest naturalists. 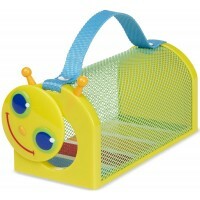 Dimensions of package 9" x 1.6" x 23.2"
Write your own review of Giddy Buggy Bug Catching Net.